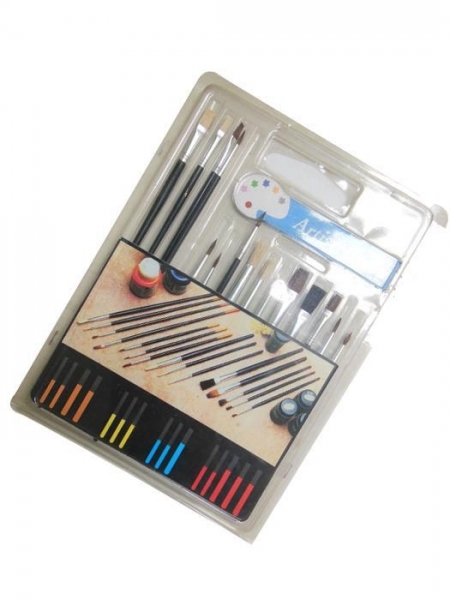 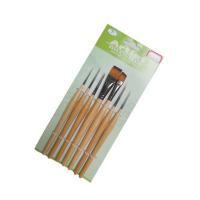 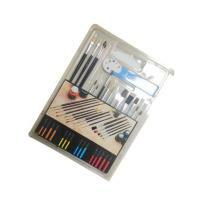 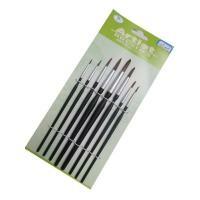 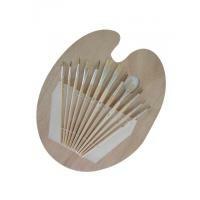 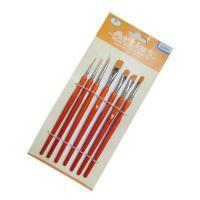 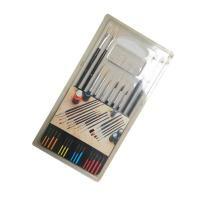 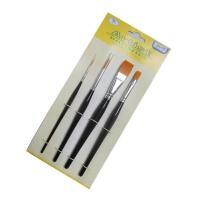 We are professional on oil paint brushes,watercolor brushes and acrylic brushes production. More than 300 professional workers guarantee the brushes quality. 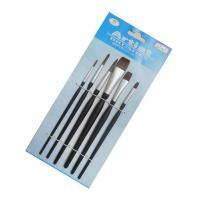 We have passed Wal-mart audit, BSCI audit.